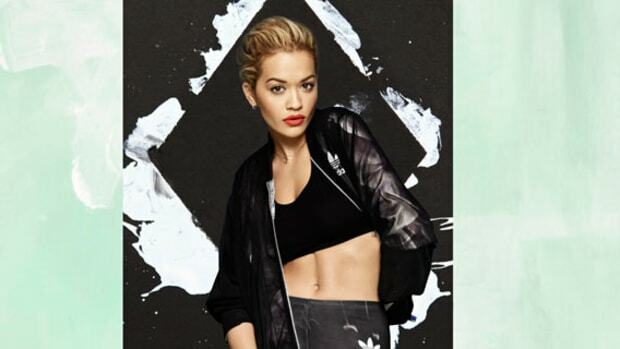 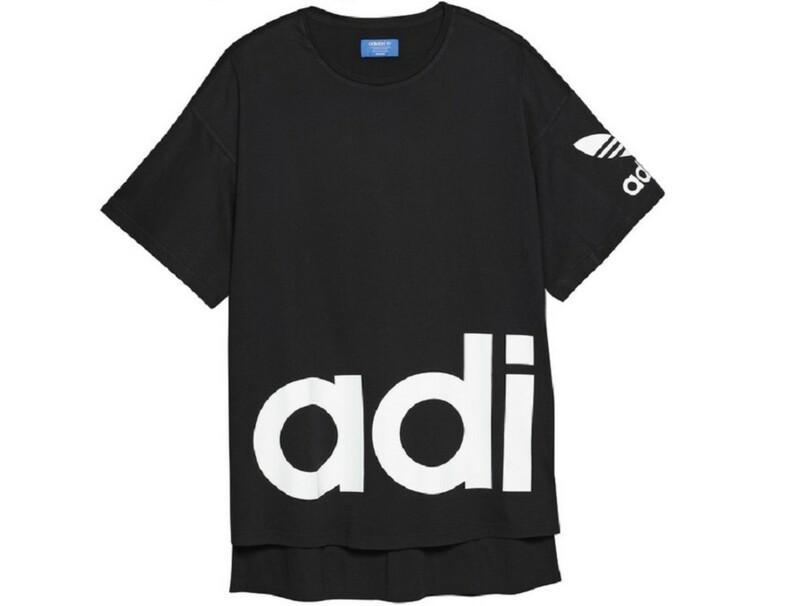 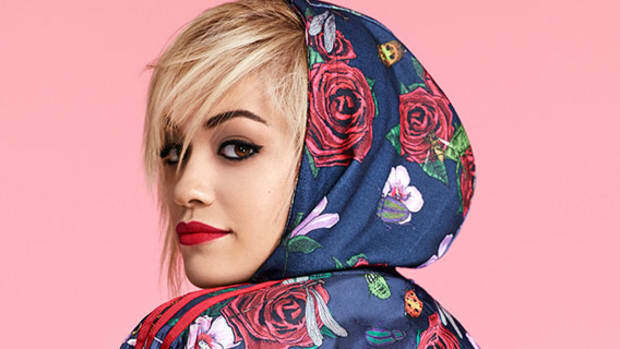 Rita Ora again serves as as muse for adidas Originals, working with the brand to produce another apparel and footwear pack for Fall/Winter 2015. 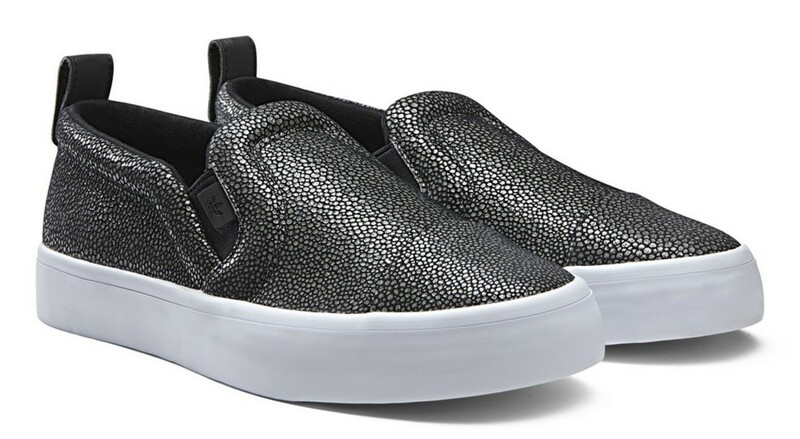 Coming on the heels of the sci-fi inspired "Space Shifter" pack, this Mystic Moon Pack draws inspiration from the feel of landing on extraterrestial surfaces, utilizing textures and shadows across the deep monochrome palette to recreate the moon surface and other lunar scapes. 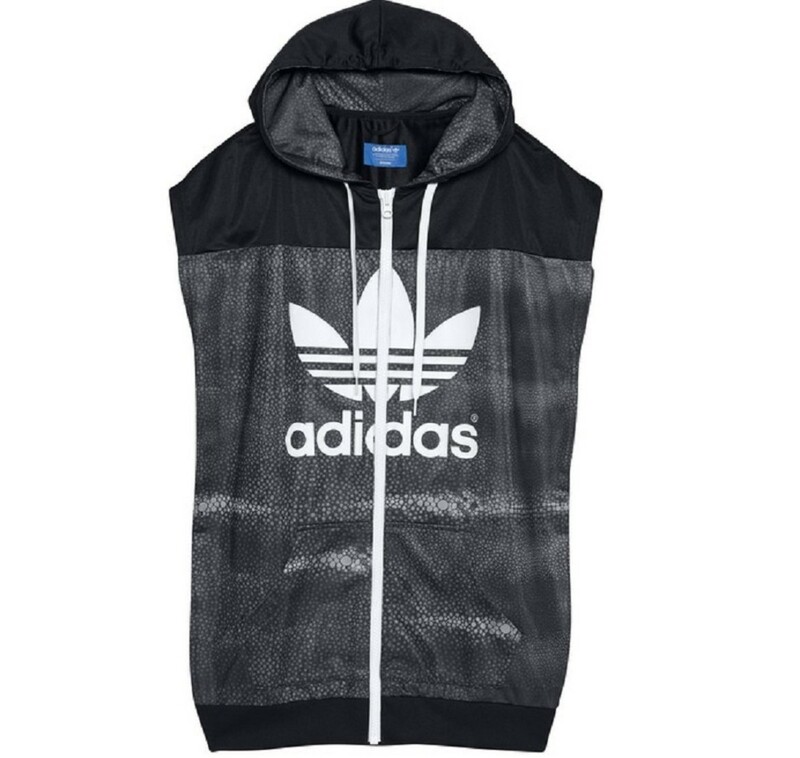 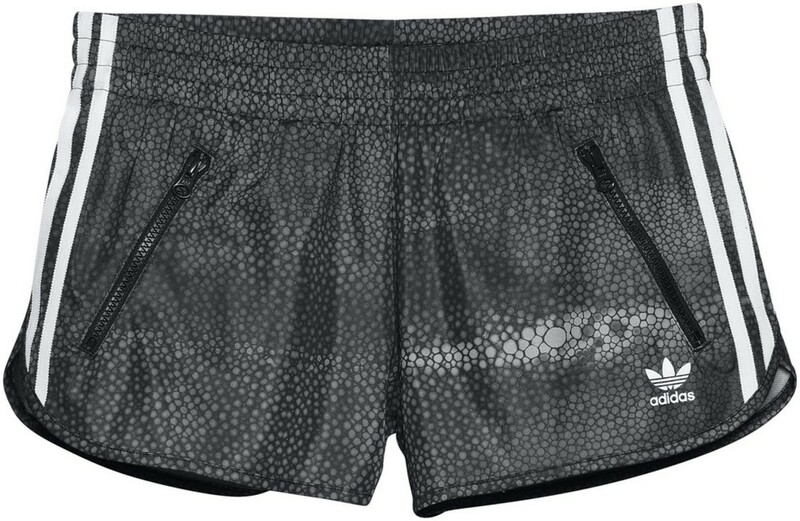 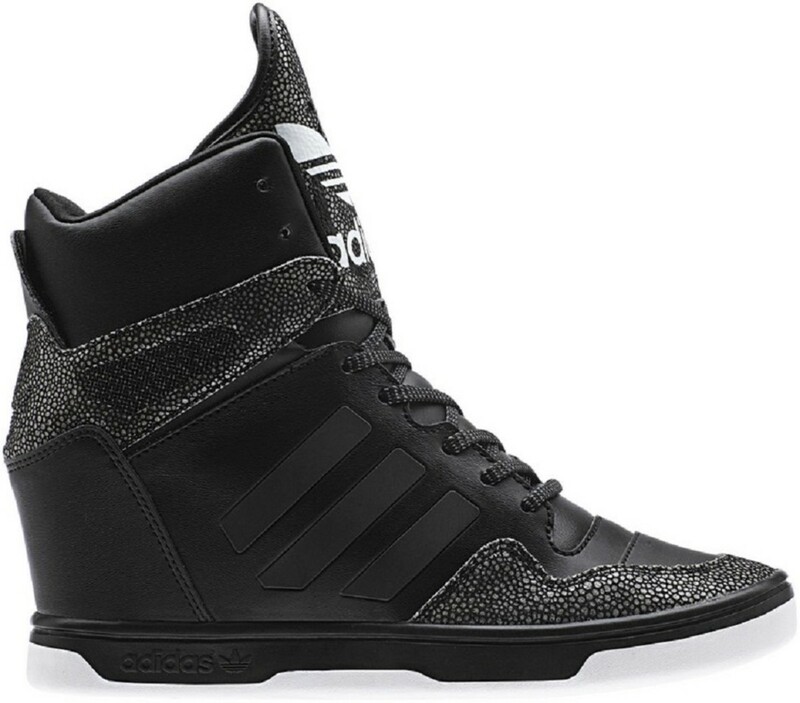 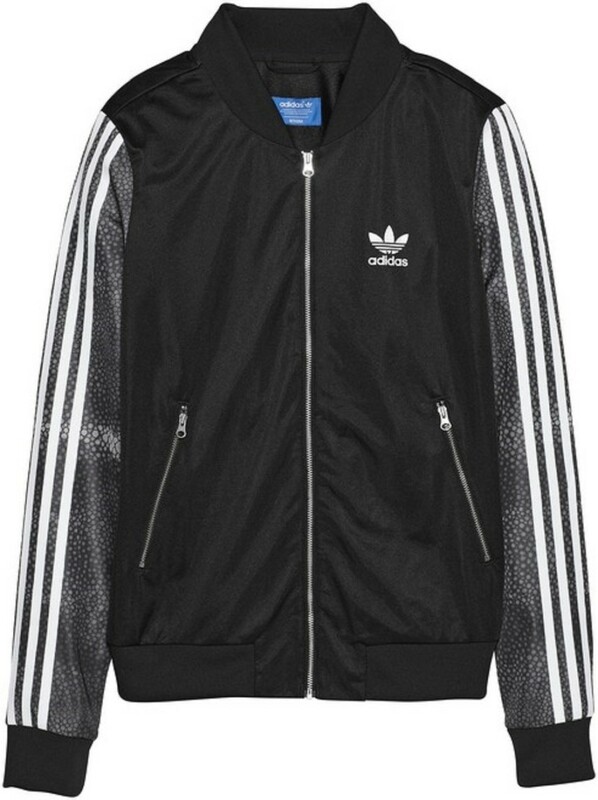 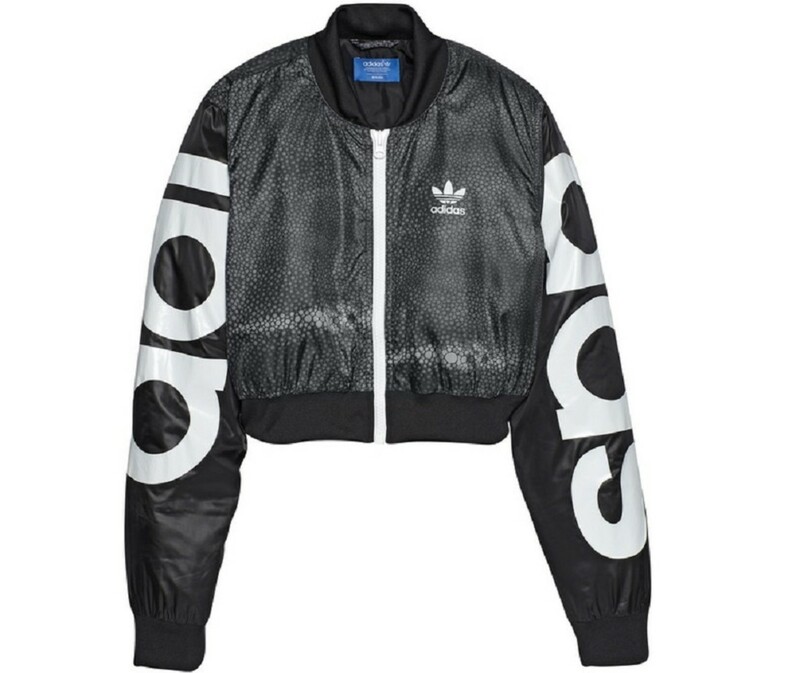 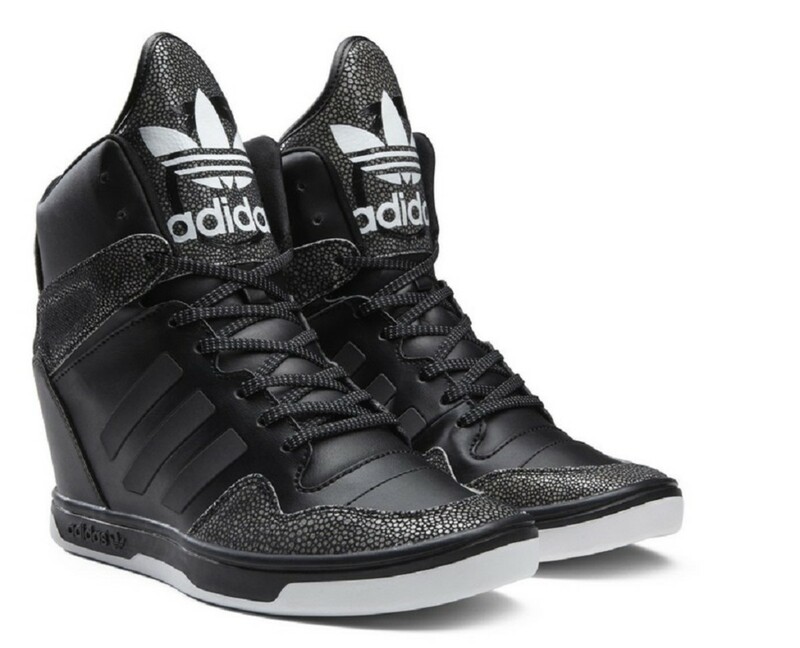 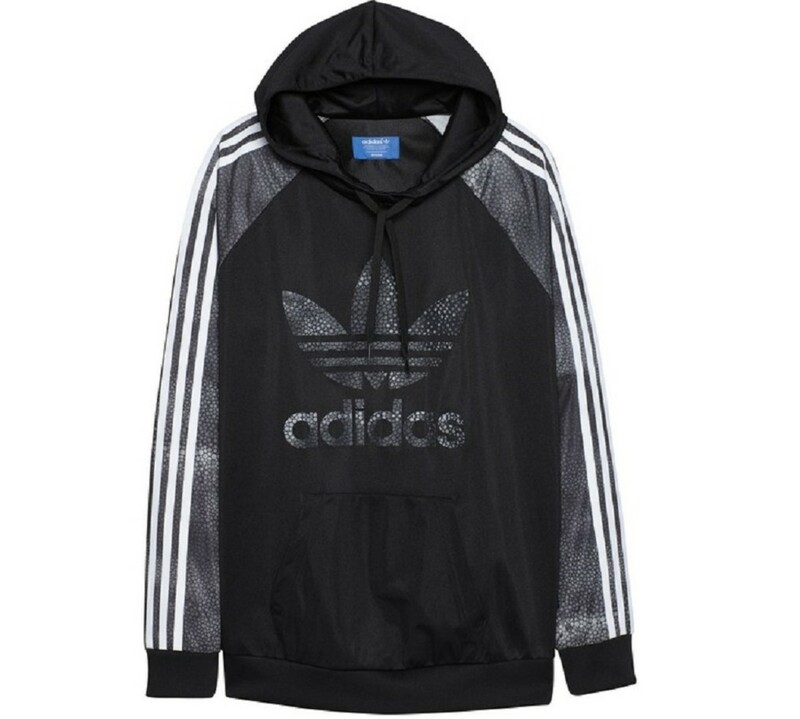 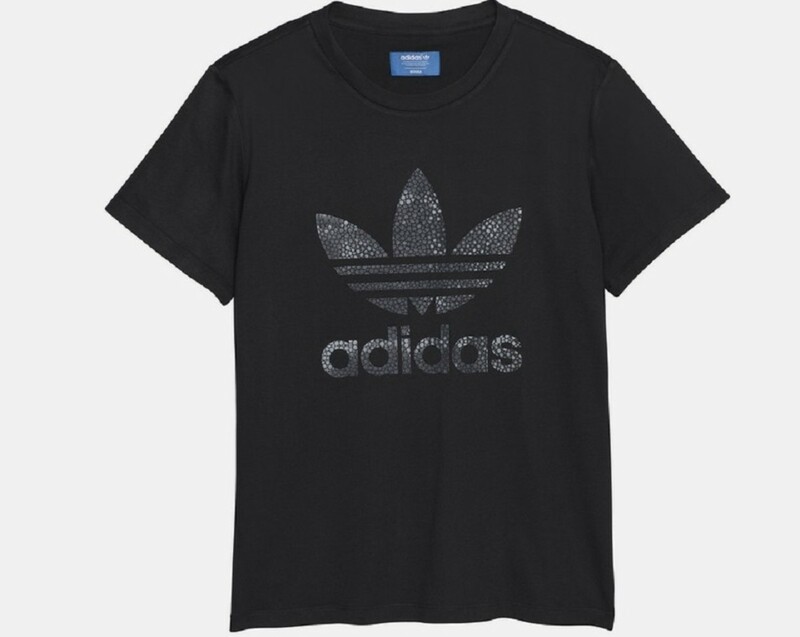 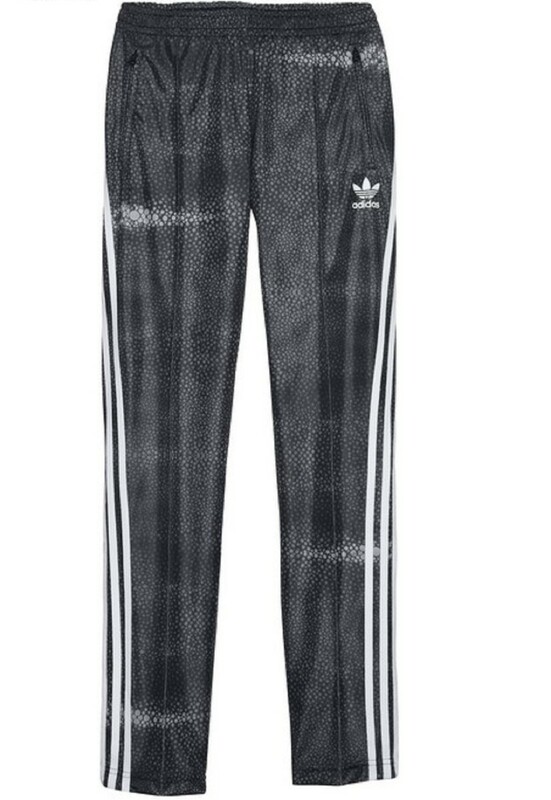 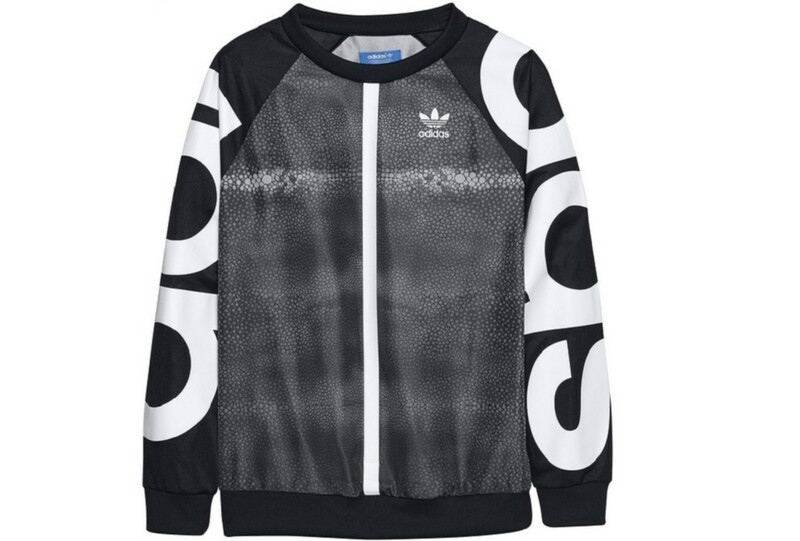 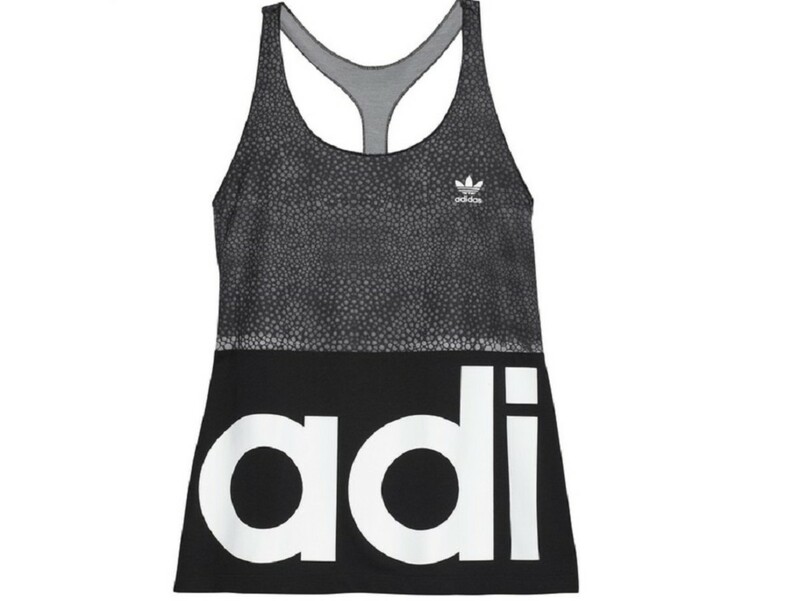 The shiny, quilted, rubberized, and stingray treatments share space with big adidas branding in glowing white letters on the Track Top, zip Vest, and flare Dress, which also join four slip-on and sneaker options that draw on the dark side of the moon. 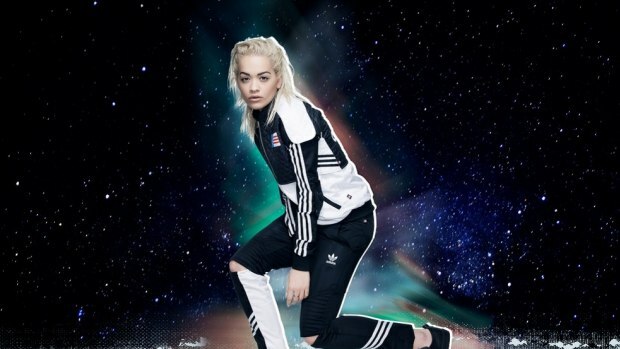 Catch the rest of the cosmic shadow-inspired collection after the jump and look for the entire adidas Originals by Rita Ora Mystic Moon Pack to drop this September 1.